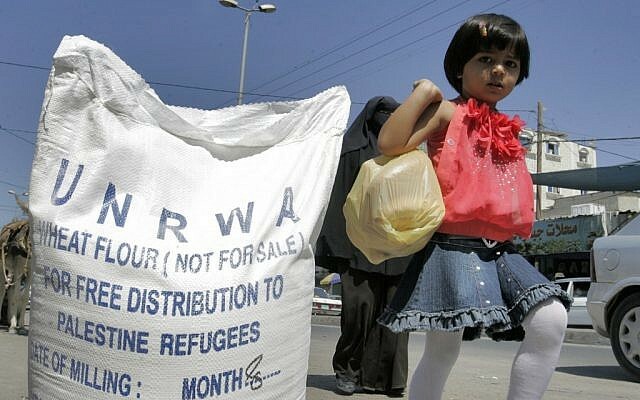 As readers may be aware, last Friday the Trump Administration announced it would be withdrawing all US financial support from the agency for Palestinian refugees, UNRWA (the UN Relief and Works Agency), after having already cut the US contribution to the agency earlier this year. This Update is devoted to commentary on the US move – which was praised by Israeli PM Netanyahu – and its implications. We begin with an editorial on the US move from the Jerusalem Post. The paper makes the case that the action is justified because, aside from other problems with UNRWA, the agency’s “mandate plays a central role in perpetuating the Palestinian refugee myth and the demand for the ‘right of return'” which makes peace impossible. The Post also suggests that this is a move which may help the Palestinians resume responsibility for their own national future, but acknowledges tactical concerns that there is a risk it will create instability on the West Bank in the short term. For the paper’s complete discussion, CLICK HERE. Next up is Israeli columnist Ben-Dror Yemini, who offers some history of both how the UNRWA problem developed and of how the US came to change its policy with respect to UNRWA. 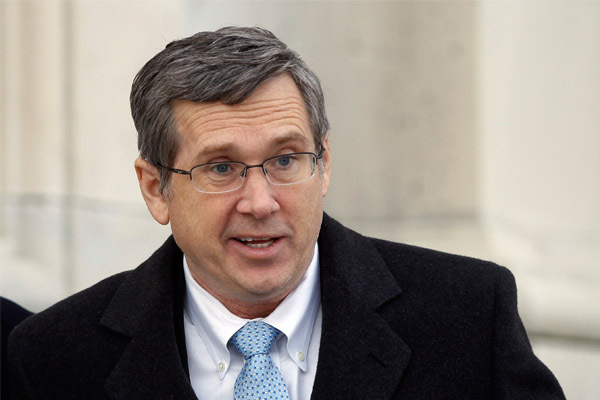 The US, he notes, started changing policy thanks in part to pioneering legislation by US Senator Mark Kirk in 2012, which demanded the US State Department report on the refugee problem – and the US is now implementing the original resolutions which created UNRWA. Yemini also makes the case that the Palestinian refugee problem would long since have been resolved if only the international community had treated Palestinian refugees as it has treated all other refugees since World War II. For all the details, CLICK HERE. More comment on UNRWA from Israeli commentator Amnon Lord and former Labor MK Einat Wilf. British author Lyn Julius explains her hope that the UNRWA debate will bring the 850,000 Jewish refugees displaced from Arab countries, on whom she has just written a book, back into the discussion of a two-state resolution. Some more analysis on how treating Palestinians like other refugees would affect them – plus a correction to a false claim made in the Washington Post that the UNRWA and the UN High Commission for Refugees definitions are really the same. A suggestion from US President Trump that he will be withholding all US aid to the Palestinians until they agree to peace with Israel. A new report on Palestinian minors carrying out terror attacks over recent years. A good piece on the Israeli reaction to the endgame of the Syrian civil war with the Russian-Assad regime offensive in Idlib province. The New York Times reports on the continuing crash of the Iranian currency and other economic problems in the wake of renewed US sanctions. Some knowledgable sources claim that Iraq’s Shi’ites may be descending into civil war. AIJAC’s statement on the US move on UNRWA. An AIJAC media release saying it is “very disappointed“ in an ABC TV story on Israel’s Nation-State Law and will lodge a complaint. AIJAC’s submission to the Parliamentary Joint Committee on Intelligence and Security on its review of the re-listing of Hamas’ Izz al-Din al-Qassam Brigades (Hamas Brigades) as a terrorist organisation. The Trump administration’s decision to cut funding to UNRWA, the UN agency serving Palestinian refugees, was justifiably applauded by Prime Minister Benjamin Netanyahu over the weekend. The Palestinians have their own special UN refugee agency, as opposed to all other refugees who are served by the United Nations High Commissioner for Refugees (UNHCR). The definition of refugee that UNRWA follows is different from that of the UNHCR, and is so broad that to use the term “refugee” for most of the people it serves is absurd. According to UNRWA, Palestinian refugees are not just people who fled this land during the 1948 War of Independence and have yet to be resettled. 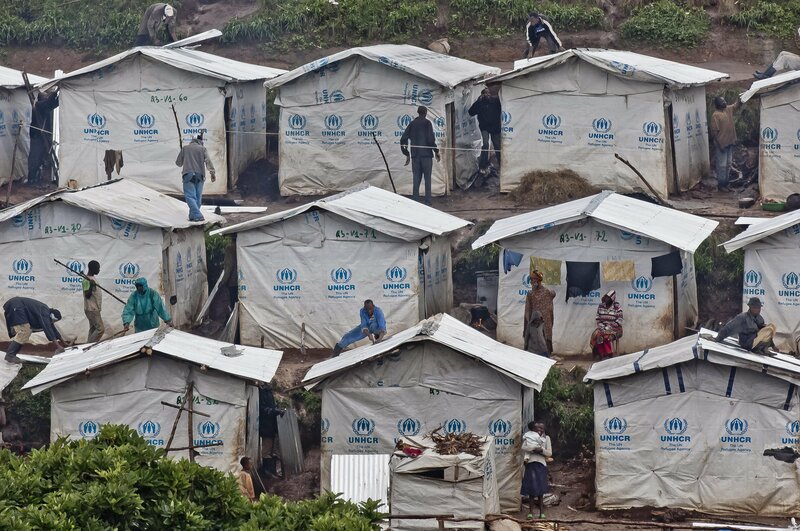 They include descendants of male refugees – meaning someone born this week can be a refugee of a war 70 years ago. It also includes people that are citizens of other countries, as well as people living in the West Bank and Gaza – the very land from which they supposedly fled – who in other situations would legally be considered victims of “internal displacement.” By considering all of these people refugees, it bolsters their claim that they should be granted the “right of return” to sovereign Israel. Former MK Einat Wilf, who wrote a book published in Hebrew this summer called War of the Right of Return, estimated that at most 1% of the 5.3 million Palestinians registered by UNRWA fit the general UN definition of a refugee. 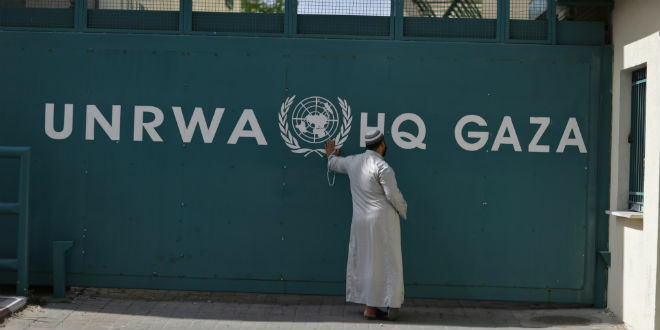 In other words, UNRWA has been fleecing the world since it was established in 1949 – and has failed in its 69 years of operations to do what the UNHCR did within a decade for the millions of refugees of World War II. 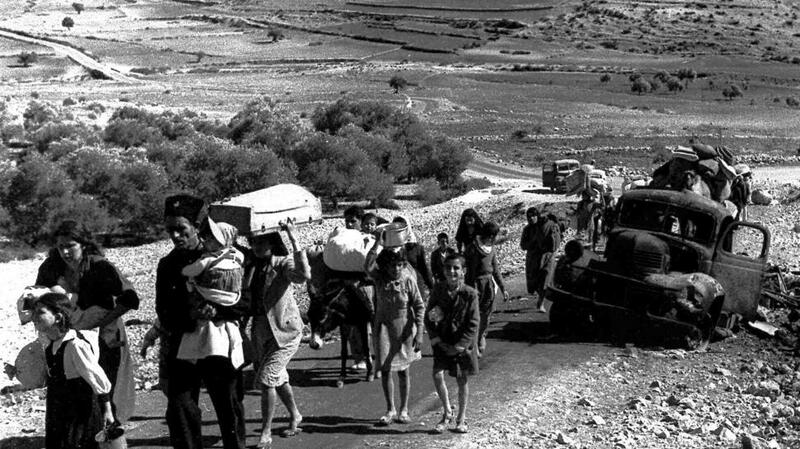 Palestinian refugees in 1948 – After 69 years, UNRWA has failed to do for them what the UNHRC did for millions of other refugees from the forties in just a few years. The endless flow of Palestinian grievances – and the support of them by an international community that funds UNRWA – are keys to why the conflict continues. It is unrealistic to expect the Palestinians to give up their national aspirations. But as long as they feign perpetual victimhood – and, of course, inflate Israeli “crimes” beyond proportion – they view themselves as not having agency, and not being responsible for trying to improve their own lives, and the world agrees. 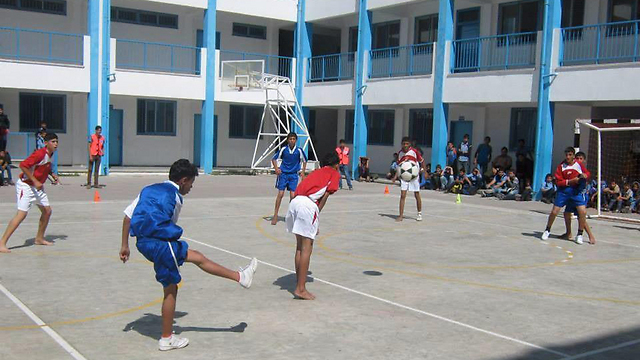 Sweden, for example, pledged on Friday to transfer $206 million in un-earmarked funds over four years to UNRWA. How can the Palestinians be expected to engage in state building if they refuse to take responsibility for themselves and are constantly holding their hand out to the world? There is one legitimate concern about the US pulling out of funding UNRWA: that it will destabilize the West Bank. A senior IDF officer expressed concern to The Jerusalem Post’s Anna Ahronheim that if UNRWA schools shut down, those who would otherwise be in a classroom will start attacking Israelis. He also pointed out that children are more likely to participate in rock-throwing, which can be deadly. While the concern is real, it is also tactical, as opposed to looking strategically at UNRWA’s role in the ongoing conflict. And even if the agency is kept alive by donor countries such as Sweden and Jordan – which is pushing UN member states to increase their pledges – the fact that the US, once UNRWA’s biggest donor, is pulling out, sends a strong message. Op-ed: The so-called ‘Palestinian refugee problem’ would have been resolved if only standard refugees procedures had been implemented instead of UNRWA allowing their number to balloon to 5.3 million by counting descendents too; Obama Admin. buried State Dept. report of actual refugees number, perhaps 30,000. The definition of a refugee under the UNRWA mandate is also unique. It covers all descendants, without limit, of those deemed refugees in 1948. This helps explain why its caseload has increased from 750,000 to more than 5 million (and still growing). And in Lebanon, with its large Palestinian population under UNRWA auspices, the government has long imposed strict restrictions on Palestinians’ right to work in numerous fields.